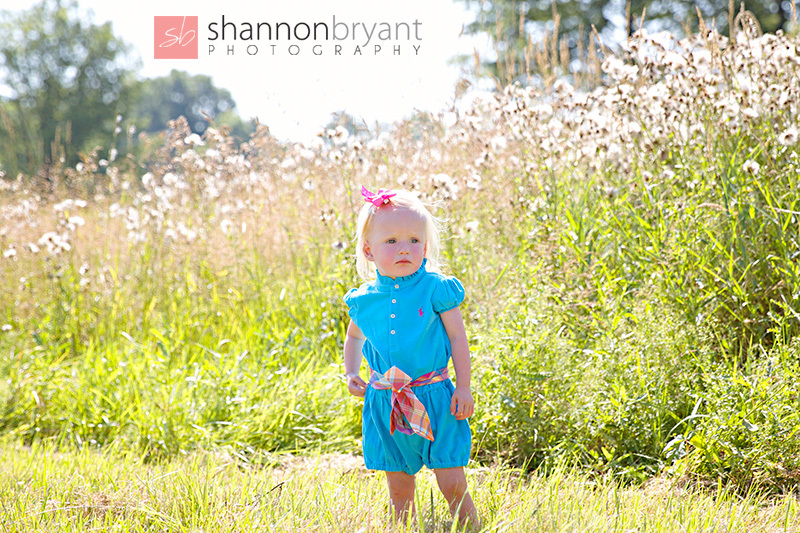 Leave it to my bestie and I to venture out on one of the hottest days of the Summer to photograph her daughter, Annabelle. 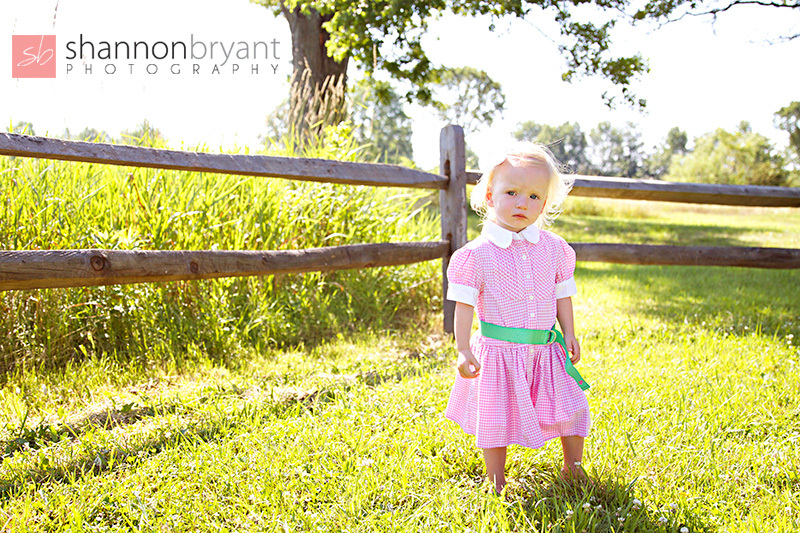 Despite the scorching temps, Miss Annabelle posed like a pro and even endured an outfit change! 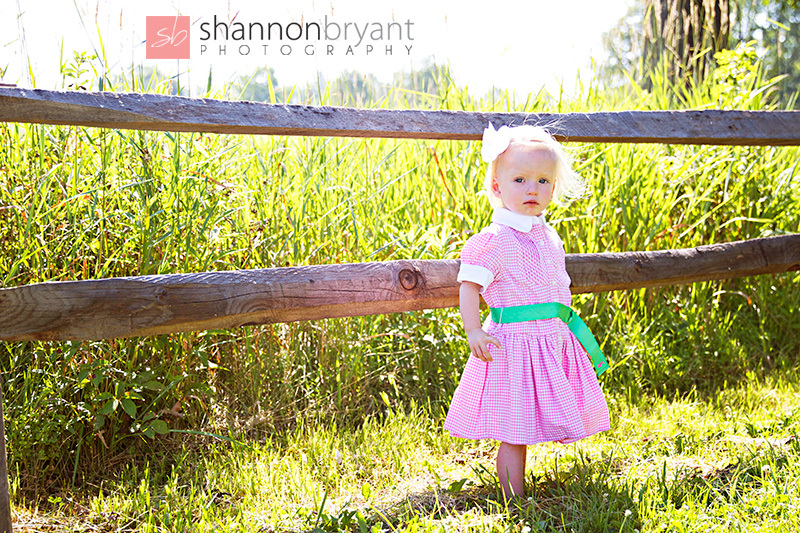 She was born to model, just like her gorgeous & glowing mama (and baby girl #2 who is due in November!). 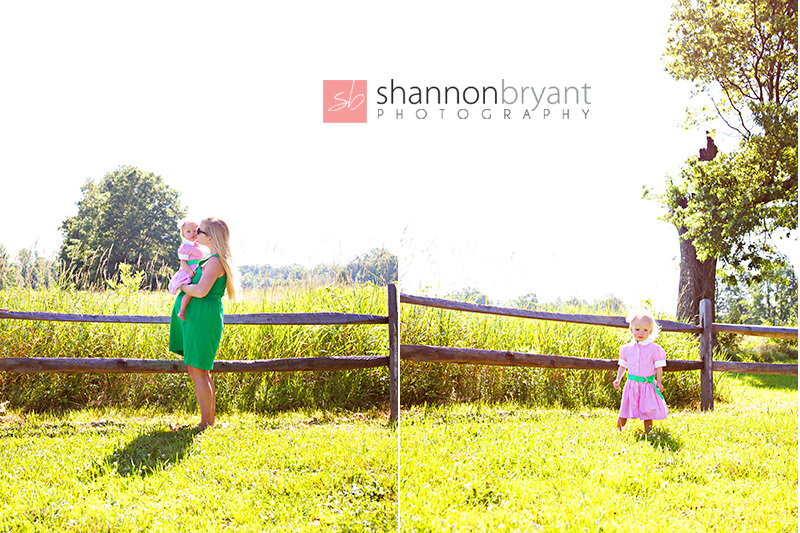 Thank you so much for a wonderful morning, Shan! Annabelle enjoyed having her photos taken very much! It's always so fun to see your work!